Governance: the G in ESG investing. What does this mean exactly? When it comes to governance standards, impact investors want to know that companies use transparent and accurate accounting methods. They want to be sure companies have fair hiring practices and fair pay for all employees. Investors want to be sure that shareholders can vote on important issues and that there are no conflicts of interest when it comes to choice of board members. Above all, investors do not want to invest in companies that partake in illegal behavior or use political contributions for favorable treatment from the government1. Did you know there is a serious gender pay gap in the tech industry? In a study conducted by Comparably, a salary database, women in tech under the age of 25 earn an average of 29% less than their male counterparts. This gap shrinks to only 5% for workers over 50 years of age, but it still exists2. 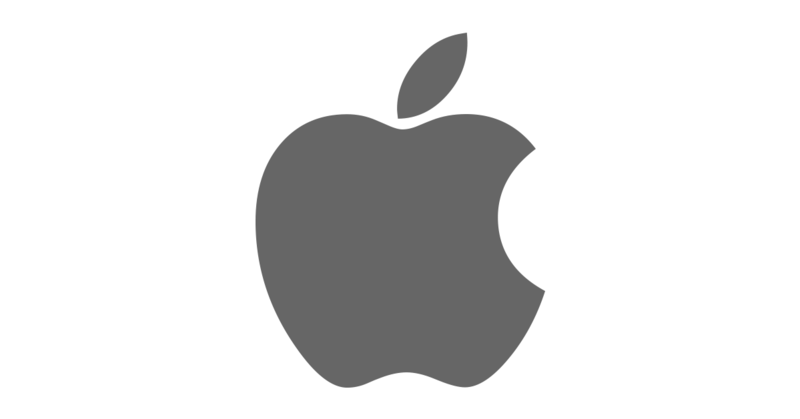 This is even true for one of the most recognizable companies in the world - Apple. Shareholders at Apple and at other companies are doing what they can to close this wage disparity. PAX World is one of the investment companies looking to change this statistic and close the gap. PAX World took the lead and filed a shareholder proposal, requesting that Apple release the results of its pay equity assessments. The result? Apple CEO Tim Cook announced these results in early 2016, and stated that the company is committed to closing the gender pay gap. In turn, companies like Amazon released their gender pay data as well3. Pressure from shareholders and action by companies can simultaneously change the way employees are treated. The opinions voiced in this material are for general information only and are not intended to provide specific advice or recommendations for any individual. 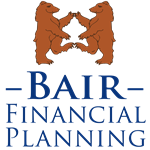 WCG Wealth Advisors, Bair Financial Planning, The Wealth Consulting Group and LPL Financial are not affiliated with Pax World. 1Fontinelle, Amy. “Environmental, Social and Governance (ESG) Criteria.” Investopedia, Investopedia, 7 June 2017, <www.investopedia.com/terms/e/environmental-social-and-governance-esg-criteria.asp>. 2 Morris, David Z. “Tech's Gender Pay Gap Hits Younger Women Hardest.” Fortune.com, Fortune, 22 Jan. 2017, <fortune.com/2017/01/22/techs-gender-pay-gap-young-women/>. 3 “Pax World Takes Action To Close Gender Pay Gap At U.S. Companies.” PRNewswire.com, Cision PR Newswire, 12 Apr. 2016, 10:20 AM, <www.prnewswire.com/news-releases/pax-world-takes-action-to-close-gender-pay-gap-at-us-companies-300250026.html> .